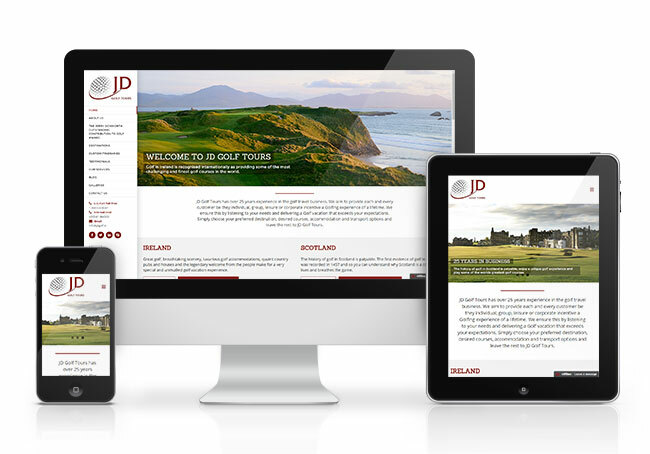 JD Golf Tours asked Sidetrack to design a brand new website for their international tour operator company. 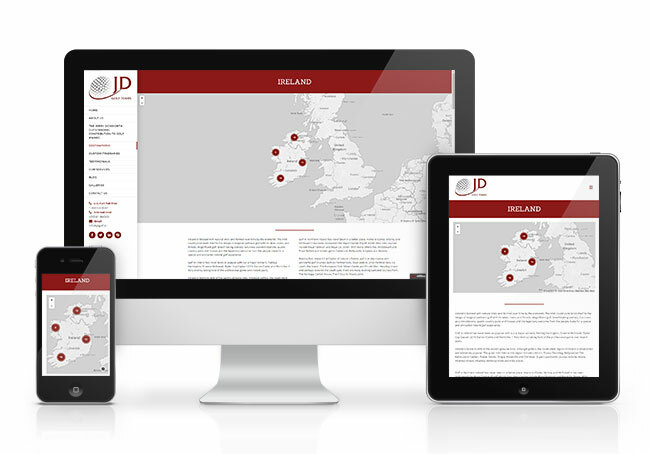 The brief required a contemporary website that was responsive across all devices and made use of elegant maps of the various countries. 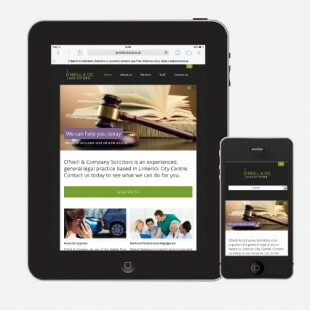 When we decided to redesign our website we approached many web design companies. We selected Sidetrack Media. From the word go we were impressed by their strong work ethic, professional manner and creative nature. 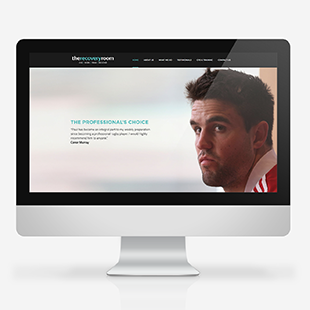 Designing a new website can be daunting, Shane reassured us from the beginning and ideas flowed. Our new website allows us the ability to engage with our international customers and to showcase JD Golf Tours as an experienced golf tour operator in the golf travel business.